The tradition continues! Halloween Plush 2013 is here! I’ve been super busy with blogging and traveling so I skipped doing a costume this year (BOOO, I know), but I couldn’t let the best holiday of the year go un-plushed. 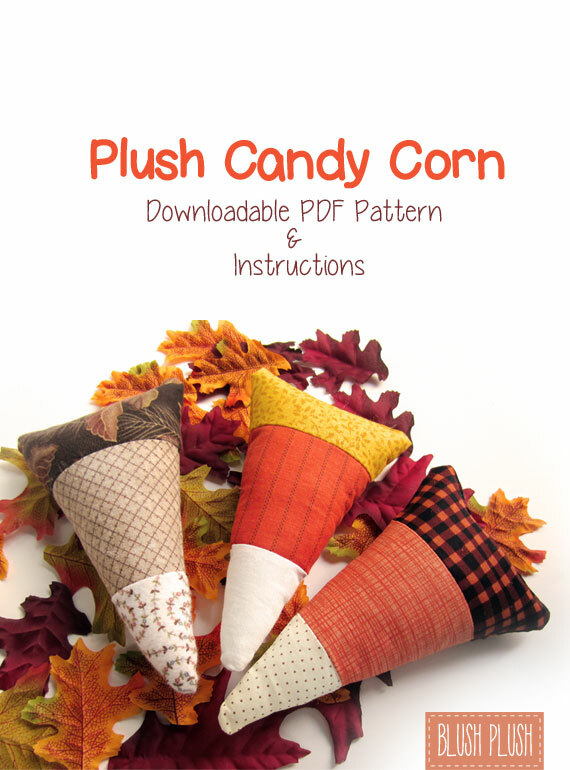 My Plush Candy Corn Pattern! As a part of my ongoing effort to completely crowd my home with plush, I designed a new pattern this year: plush candy corn! 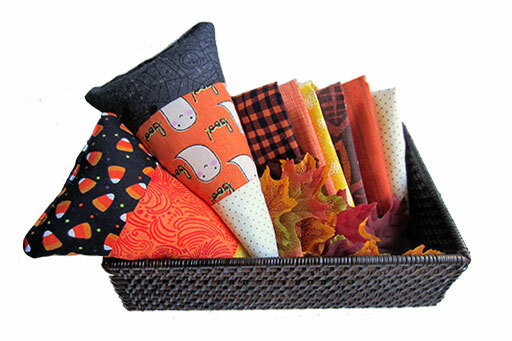 I love candy corn, and I always thought it’d be fun to create and sell a sewing pattern on Etsy. At the beginning of October I launched my very first downloadable PDF pattern on my Etsy shop, WeirdLittleFriends.etsy.com. 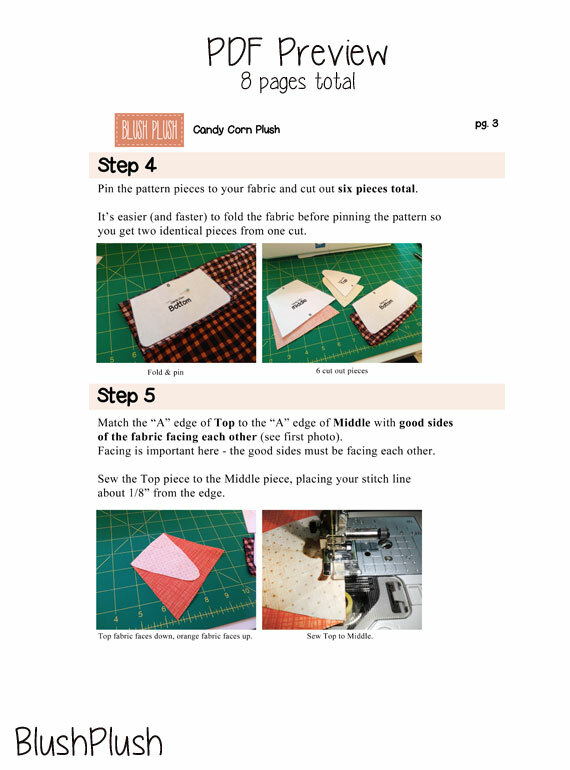 If you’re a sewing beginner, this pattern’s for you! What’s cuter than an albino snake? A two-headed albino snake!